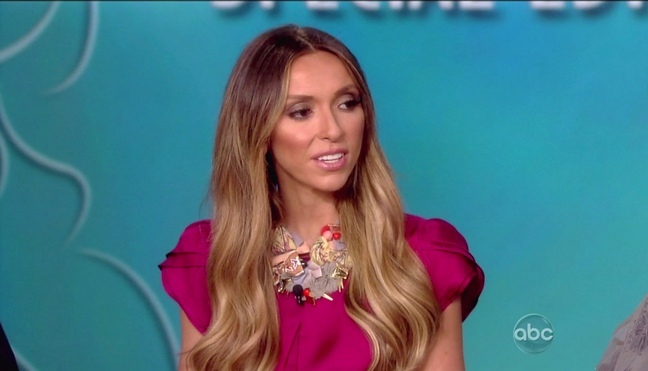 Giuliana Rancic Is Expecting A Baby!! After a long and difficult road, Giuliana and Bill Rancic are about to become parents! Giuliana and Bill have documented their journey of trying to have a child together and have faced a ton of roadblocks along the way. From failed fertility treatments to miscarriages to Giuliana’s breast cancer diagnosis last year, they never gave up their dream to bring a child into the world. The E! hostess and her husband announced this morning that they are expecting their first child together, through gestational surrogate! The couple already know the gender of their baby, but are trying to keep it a secret for as long as they can. Congrats to them! It’s fantastic to see them getting their happy ending! Hilary Duff Says Breastfeeding Has Been A Wonderful ExperienceIan Somerhalder As Christian Grey In The Movie Adaptation Of ‘Fifty Shades Of Grey’?